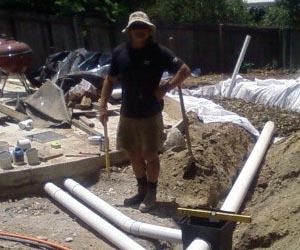 Dickson Plumbing & Gas Fitting /Plumbers Sunshine Coast. We are a family operated business based on the Sunshine Coast that offer a range of plumbing and gas fitting services at affordable everyday prices. Just because we are affordable doesn’t mean that we lack quality or experience. In fact, Shane Dickson (owner) has over 20 years industry experience and is a trusted name on the Sunshine Coast. 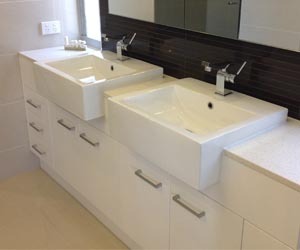 Dickson Plumbing & Gas Fitting provide skilled tradesman to the Sunshine Coast.This also including north Brisbane and the Gympie areas upon request. Regular operation areas around Caloundra, Sippy Downs, Warana, Maroochydore, Buderim and Mudjimba are almost a daily occurrence and not to leave out Nambour. Our high standards in selecting trades people to be part of our team is of great importance to us. We Like to ensure you get the quality of work that’s consistent to the Dickson name. After all we have a reputation to up hold as plumbers sunshine coast. To further provide a high level of quality and value to all of our clients, we embrace new technologies in tools and keep up to date with new methods by attending training session as there Required. We Use the latest advansed materials to get the job done right. 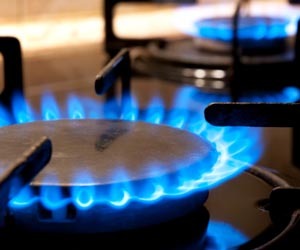 Testing, repairing and installing all types of gas appliances. Not sure of the installation in your home, give us a call and a gas fitter can help you get started. Shane Dickson is a Sunshine Coast Plumber and Gas Fitter that you can trust. He cares about the people he works for in ensuring quality of workmanship and honest advise. He is also more then happy to acquire information for you that’s not already on hand. Contact us for a obligation free quote today. 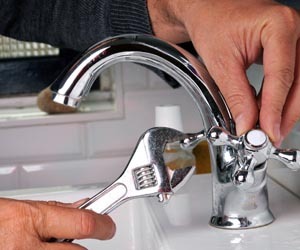 Speak to a Sunshine Coast plumber that genuinely cares about quality workmanship and attention to detail.